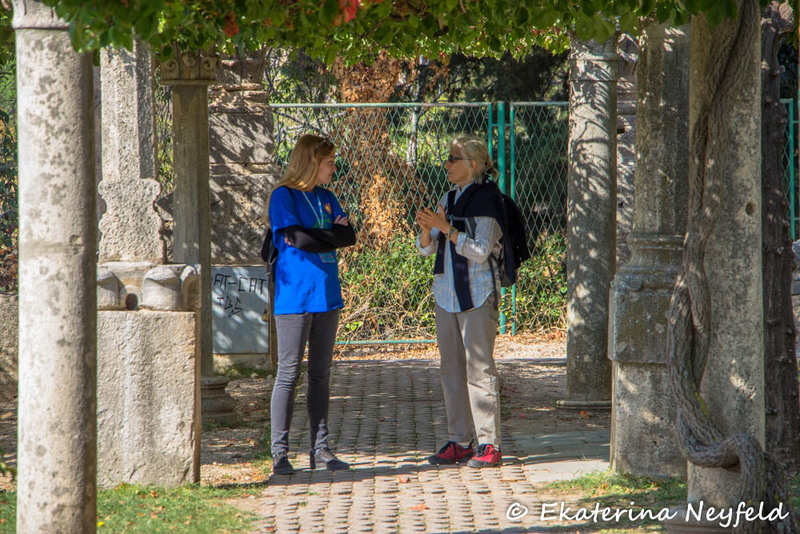 At Gecko Tours, we aim to actively promote your discovery of Croatia’s rich heritage with one of our fully guided, small group cultural tours. 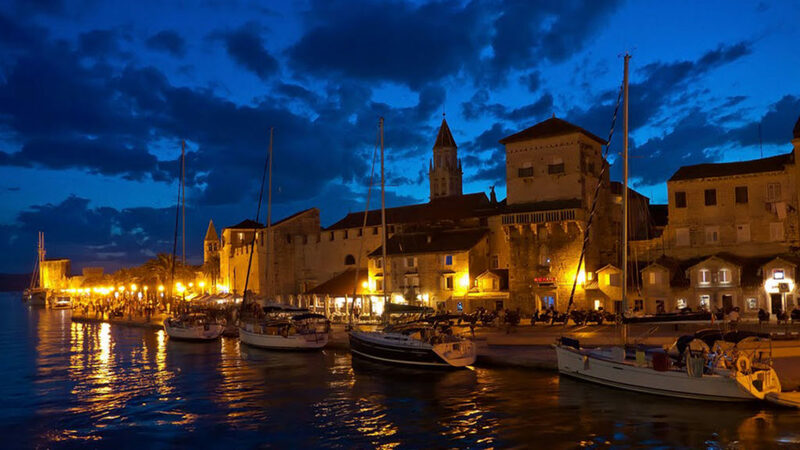 From beautiful beaches with stretches of golden sands on our Brac island tour from Split, historical island towns or locations used in TVs Game of Thrones, there’s a lot of history to discover and the list is almost endless. Our tours offer a wealth of medieval and Roman history and archaeology and our Salona, Klis and Trogir tour is a must for those with an interest in Roman history. 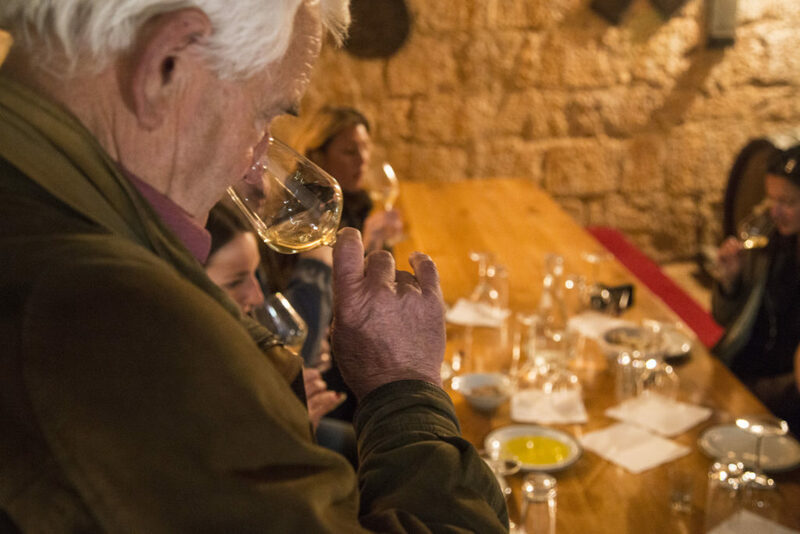 That’s before you get us started on our many food and wine tours of the area – a key part of any culture in our view – take a wine tour to the Peljesac or stay closer to home with our local wine tour or Split Palace and markets foodie tours. 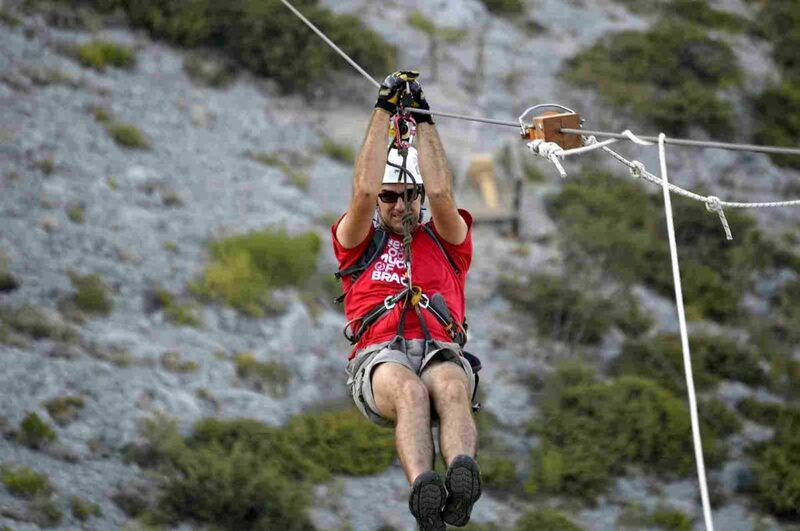 If you fancy something energetic with your food – why not combine it with Ziplining or white water rafting – see our foodie tours below. 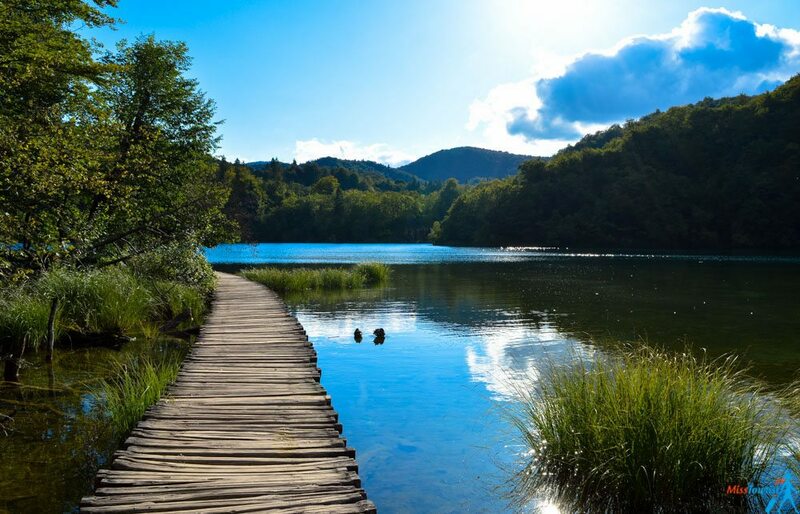 How about a day exploring Krka national park and waterfalls – we take you away from the crowds to allow you to swim, explore the fantastic local flora and fauna and we treat you to some local homemade spirits at a local family Konoba on the way home. Finally why not see two worlds in one – just a short hop from Split is the Ottoman City of Mostar – you enter another – more Turkish – world all within a few miles of Split. The food is great! For those with a couple of days to spare we offer trips to Dubrovnik/Kotor and Mostar/Sarajevo – all accommodated in great small hotels. We have a range of small group guided cultural tours. The area has many points of historical and cultural interest and we include guided walking tours of Split and day trips to Roman Salona, Klis and Trogir and Mostar, Bosnia amongst many more.